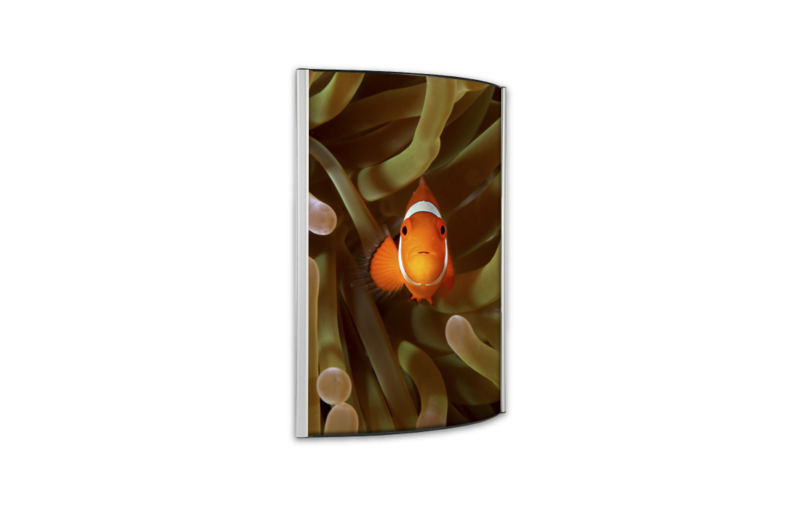 Attractive convex lightbox for a range of poster sizes. Single-sided display for internal wall mounting. Aluminium snapframe sides for quick and easy poster change. Silver anodised aluminium case with 3mm opal acrylic diffuser panel. Tube lighting (single or double depending on size). Key holes to rear for ease of installation.